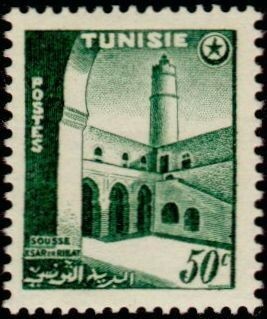 At the Congress of Berlin in 1878, Britain agreed to allow "France a free hand"  in Tunisia in exchange for the British administration of Cyprus. 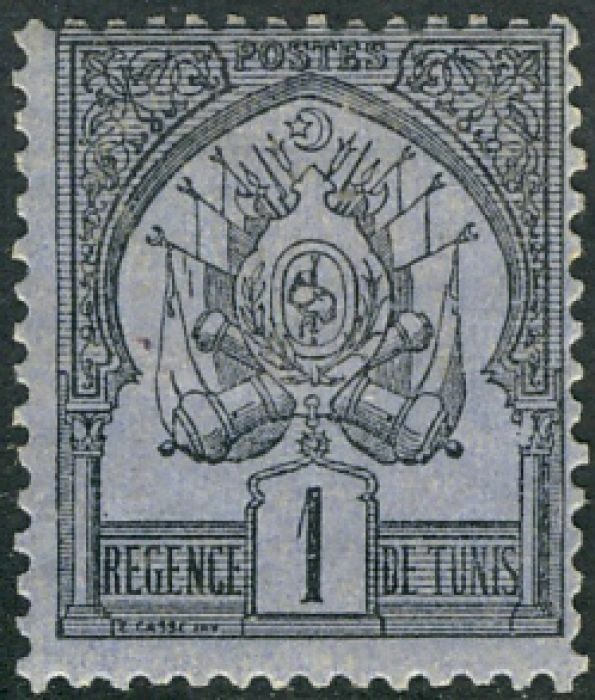 Tunisia became a sovereign state in 1956 and a republic in 1957. 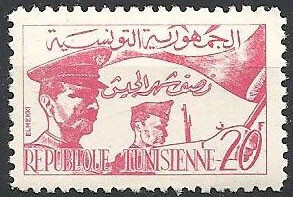 † Scott  and Gibbons  differ on the first stamps of the Sovereign State and of the Republic. Scott's choices are shown. Sources: ScS , SGP14 .